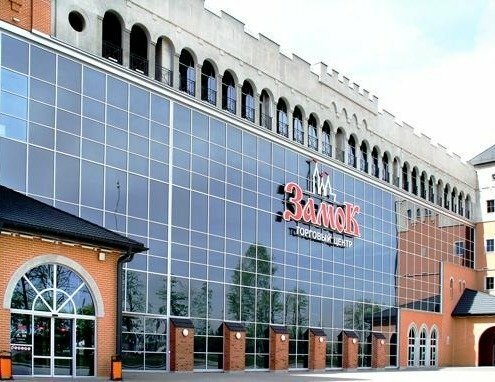 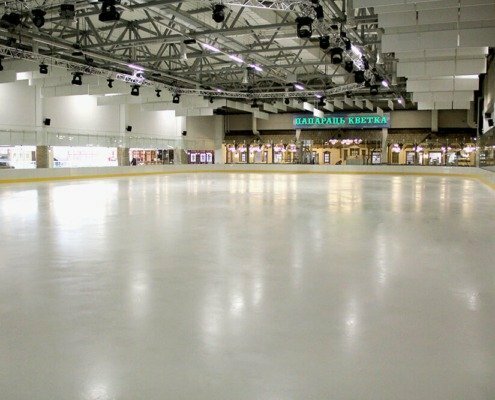 The shopping center “Zamok” is a completely new format of shopping and entertainment for residents of Belarus. 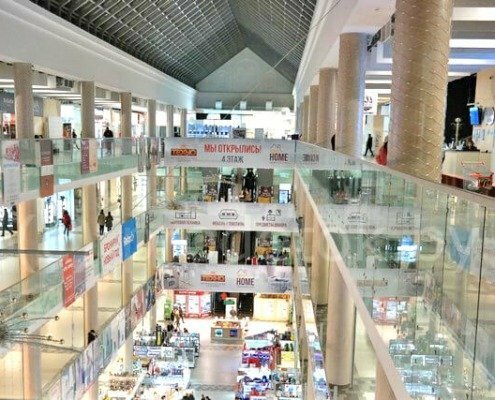 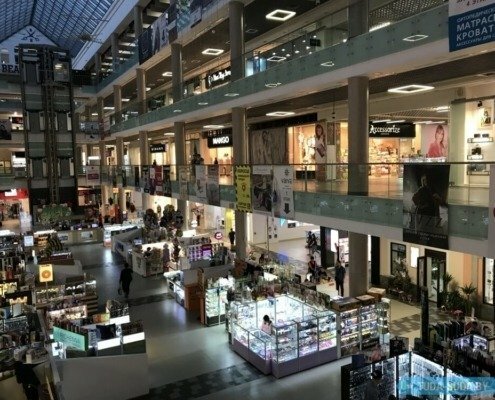 This is the largest shopping center in the country with a total area of ​​167,550 square meters, where everyone can find something for themselves. 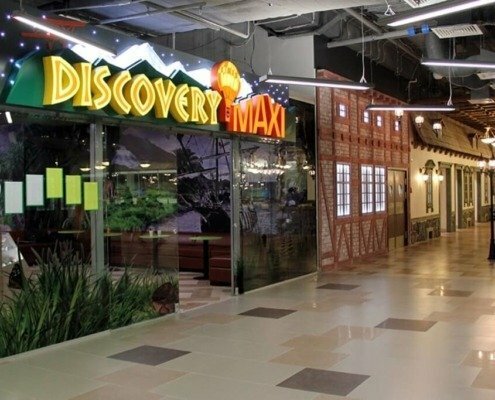 Forget about boring and tiring shopping trips, shopping should be a joy – welcome to the Zamok shopping center!